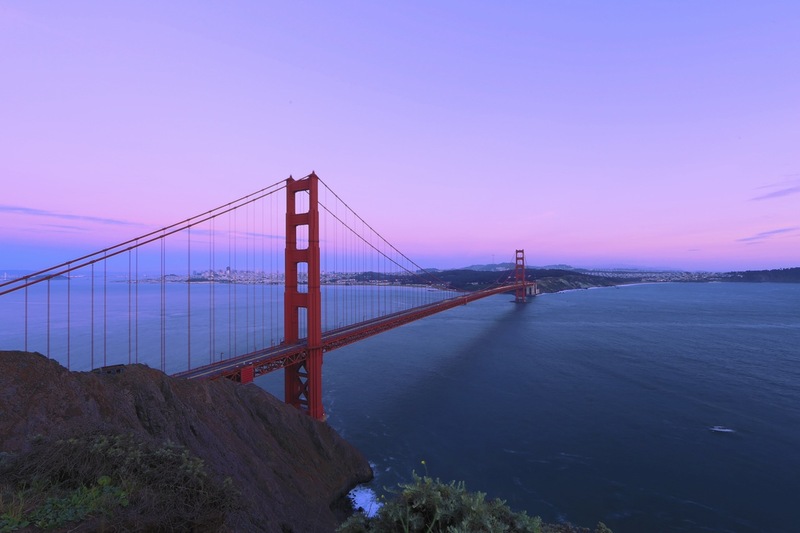 Are you dreaming of a holiday in San Francisco? offers 2,000+ experiences in the US including city tours. Unlimited Sightseeing at top Tourist Attractions and Tours for one low price and lots of other goodies! Hop on the Powell-Hyde line for one of the best scenic rides, or the Powell-Mason line to finish up at Fisherman's wharf. 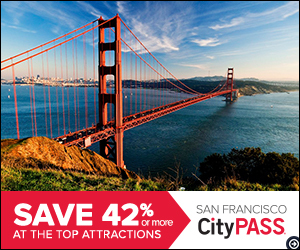 - see San Francisco for only about US$3 a ride.